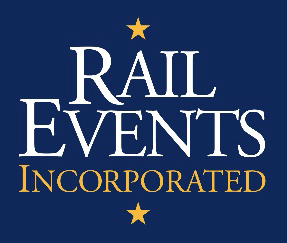 If you are looking for an opportunity to work on unique and exciting events across the country, that provide families memories that will last a lifetime, don’t delay in finding out more about this position with Rail Events Incorporated. 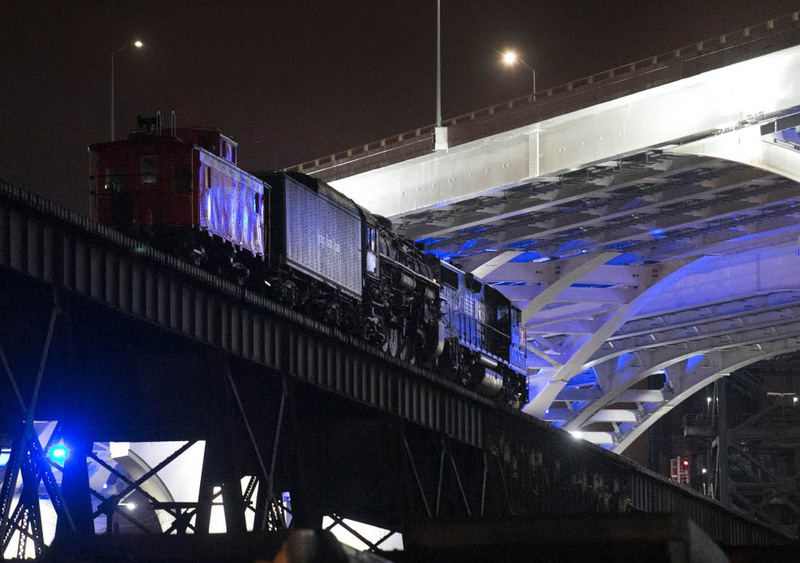 This is an exceptional opportunity to grow with REI and American Heritage Railways. After reviewing the job description, if this is a position that you would like to interview for, please email your resume and a separate cover letter in a Word or PDF document specifically addressing why you could be our candidate of choice for this position along with salary requirement/expectation to recruiting@americanheritagerailways.com. Posting will be open until filled. EOE. Job Summary: The Licensing Manager is responsible for the sales, support, execution, and oversight of all activities related to the growth and maintenance of one or more licensed hosts that Rail Events is engaged with. This individual will engage in regular communications with our clients (Licensed Host Railroads), and assist in planning and execution of their events with our licensed brands. The Licensing Manager will assist in new event development and occasional work with Rail Events Productions and other American Heritage Railways entities in the course of duties. • Work with Resident Designer to ensure each Host Railroad event is equipped with all elements in the Event Guidelines.